I could not believe it! I was sat in Pinewood, out eating Lunch on the grass…on the 14th October!!! It was beautiful! 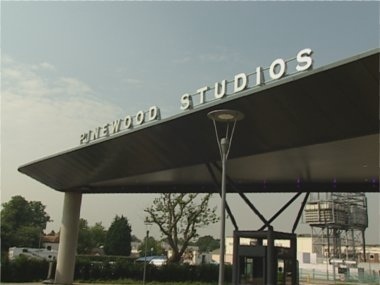 What more could a girl ask for, sun shining, sat surrounded by the big studios Where huge movies like Bond, Harry Potter and currently Snow White, shhhhh i didnt say that,have been made! Loving it! I felt so at home!